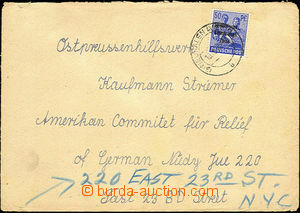 1948 FORGERIES Mi.179, A179, 180, It, comp. 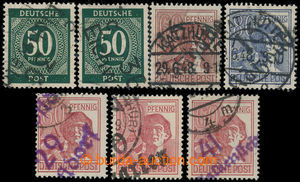 7 pcs of German stamp. 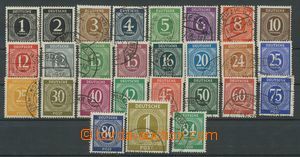 with padělanými district overprints in/at Soviet occupation zone Soviet occupation zone; for study purposes, all marked "Falsch! 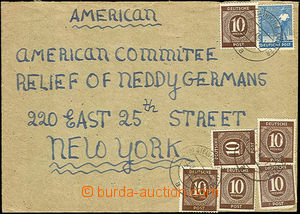 ", "Aufdruck (overprint)/ Falsch" or "Padělek"